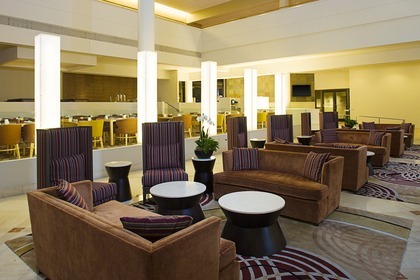 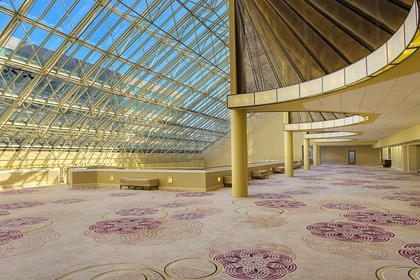 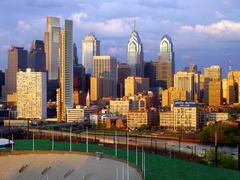 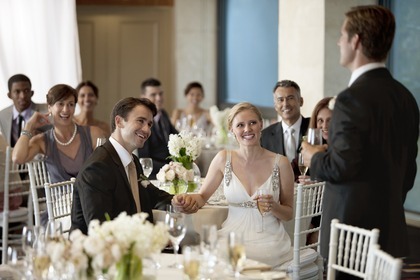 Idyllically located in the heart of Philadelphia, minutes away from the Philadelphia Convention Center and world-class art museums, the hotel’s dynamic, split level, multi-functional event spaces boasts high-ceilings with enhanced lighting, new wall coverings, carpet, décor and furniture. 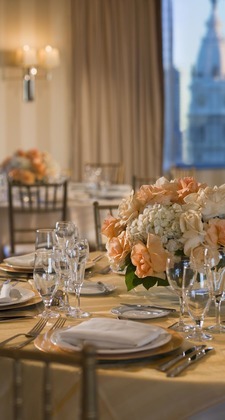 The bright redesign serves as the backdrop to an inspirational atmosphere for parties seeking a multitude of downtown Philadelphia space and size requirements. 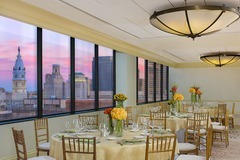 The Liberty Ballroom, which boasts more than 20,000+ square feet and is the second-largest of its kind in Philadelphia, along with The Horizons Ballroom located on the hotel rooftop, compliment the sprawling floor- to-ceiling window views of Downtown Philadelphia.